If you are involved with construction related work, you must have to deal with a large amount of waste including bricks, rubble, concrete and dirt. 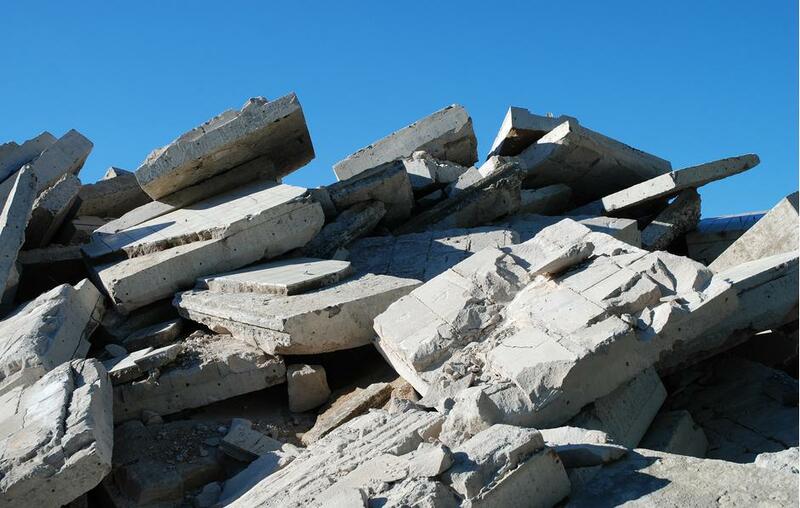 Here at Adelaide Eco Bins, we specialise in concrete waste management, disposal and recycling related matters. If you are looking for a professional waste management company to offer you high standard of construction waste management solutions, Adelaide Eco Bins can be of help. Demolition and constructions sites are the biggest sources of concrete waste. Dealing with such large volumes of waste is not easy. It requires professional expertise and advanced technologies to have these waste matters recycled. Adelaide Eco Bins has been managing construction waste for years now and we have garnered a reputation for our top notch services. No matter what type of concrete waste you need to have recycled or how large the volume of waste is, we have what it takes to get the job done!